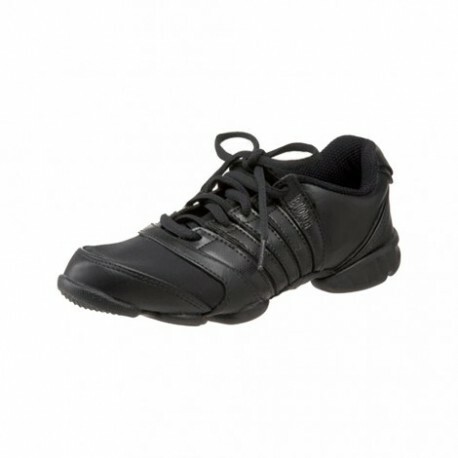 In response to requests we are able to order these Bloch Trinity dance sneakers. 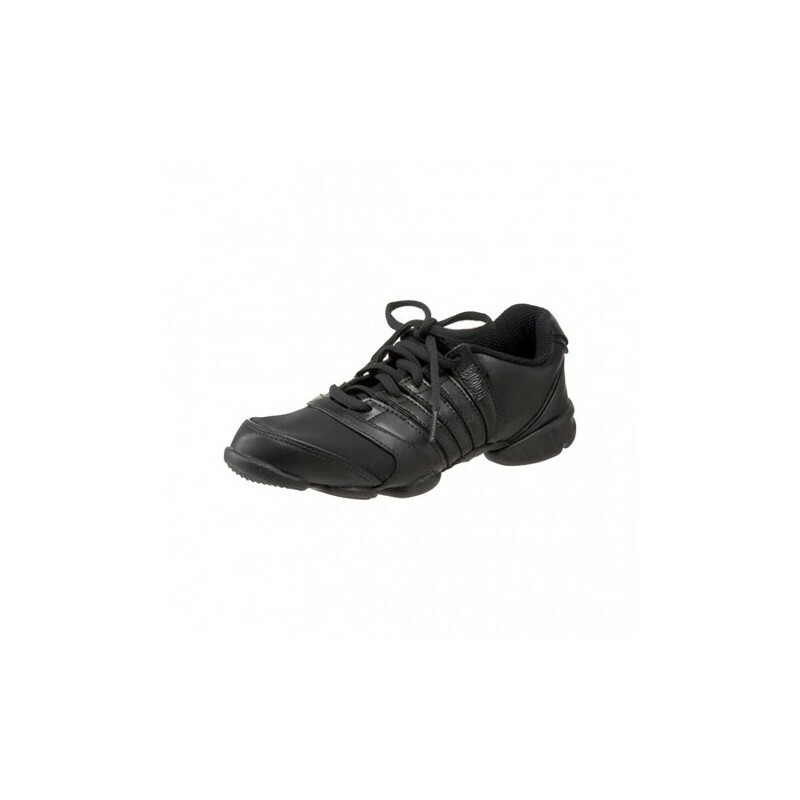 The Bloch Trinity is an ultra lightweight flexible dance sneaker that looks great in any environment. Made from premium sports footwear materials it incorporates a full grain leather upper with stretch satin for a beautiful and aesthetic and secure fit. The sole is a unique design that allows the foot to articulate and freely move within the sneaker. One of the few sneakers we stock in both black and white.